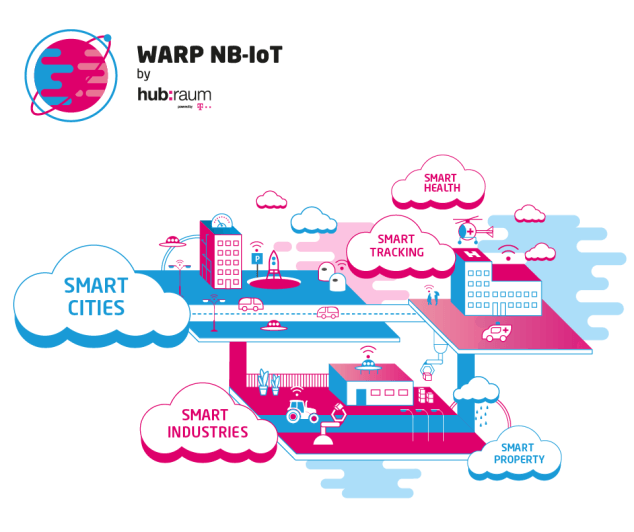 IoT Tech Expo Europe 2019 Europe’s leading IoT Event will bring together key industries from across the globe for 2 days of top level content and discussion. 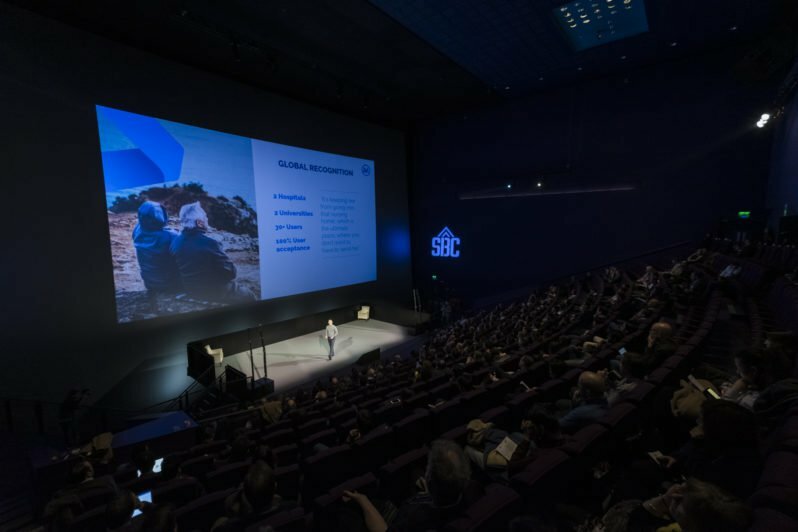 IoT Stars 2019 the 5th edition of the best event for Internet of Things people during the MWC in Barcelona. 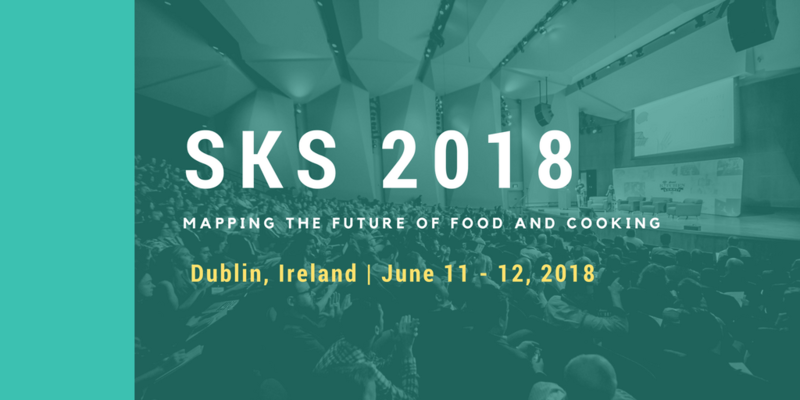 The Smart Kitchen Summit will host its first European edition of the conference this June in Dublin. 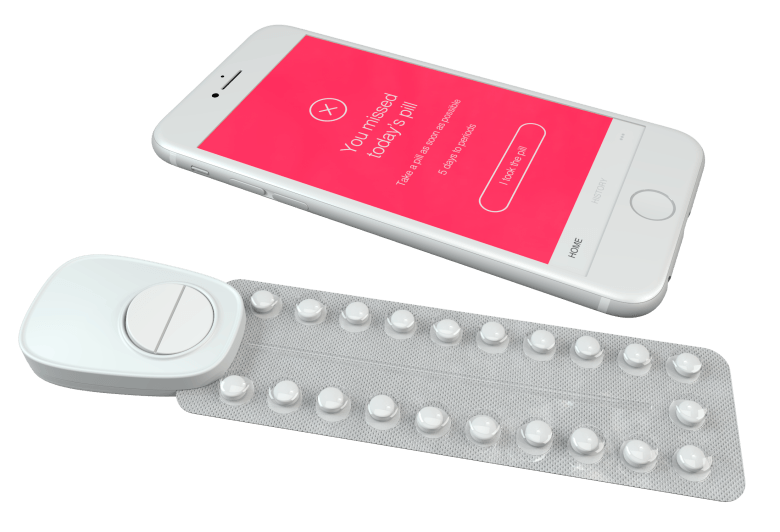 Finnish startup Popit has raised €1.2 million to develop a smart device that assists people with managing their pill dosages. 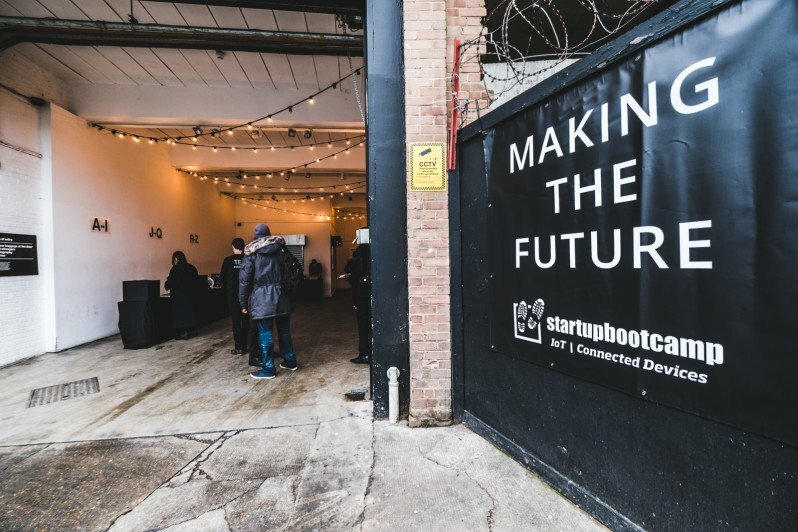 Startupbootcamp’s internet of things accelerator was capped off yesterday with a pitch day in London.